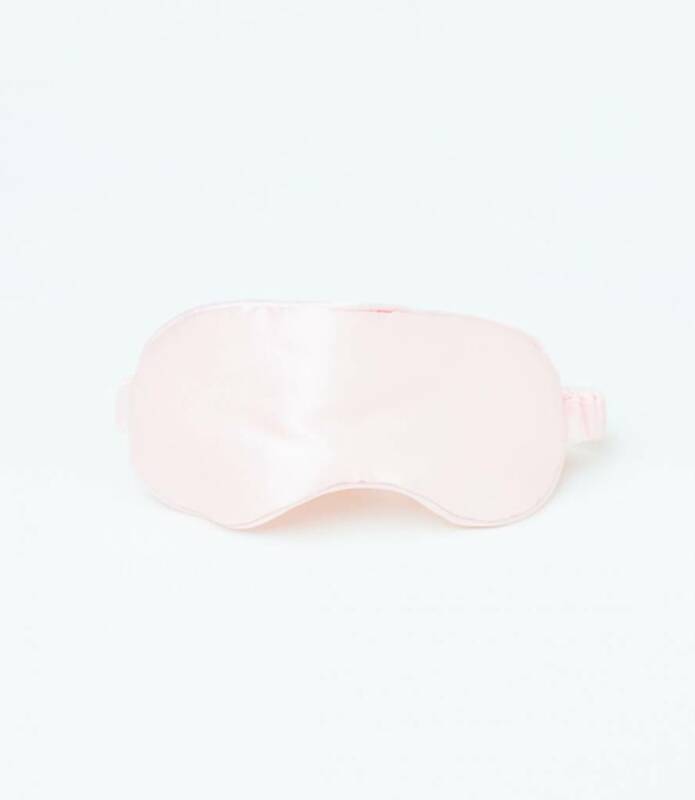 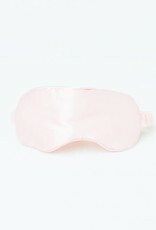 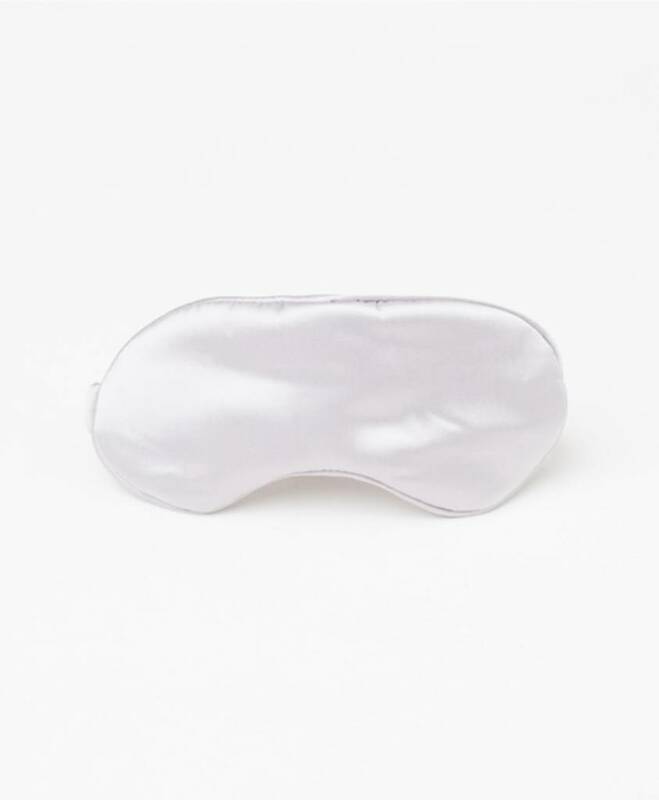 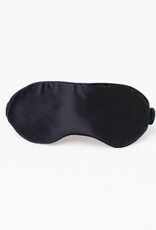 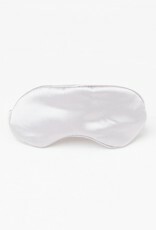 This luxurious eye mask is made from the highest grade 100% mulberry silk, with a pure silk filling and non toxic dyes. 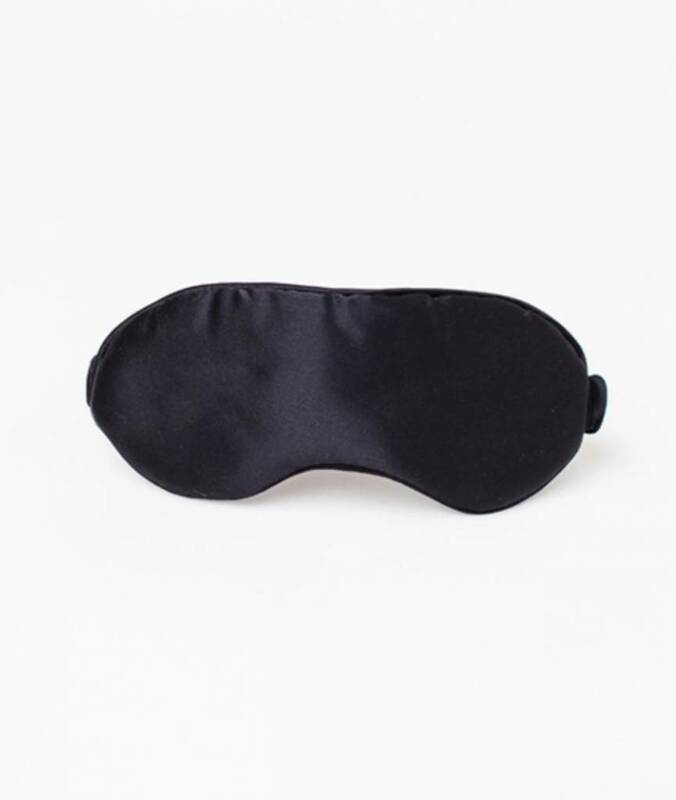 It effectively blocks out light to help you fall asleep faster. 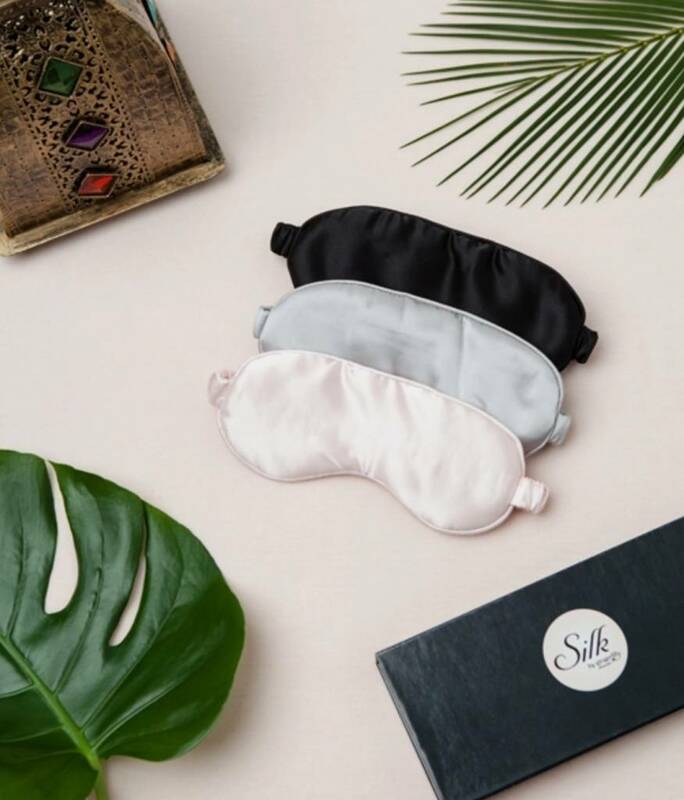 The benefits of silk also speed up skin renewal and improve the skins hydration levels, combating moisture loss to diffuse the appearance of wrinkles around the eyes. 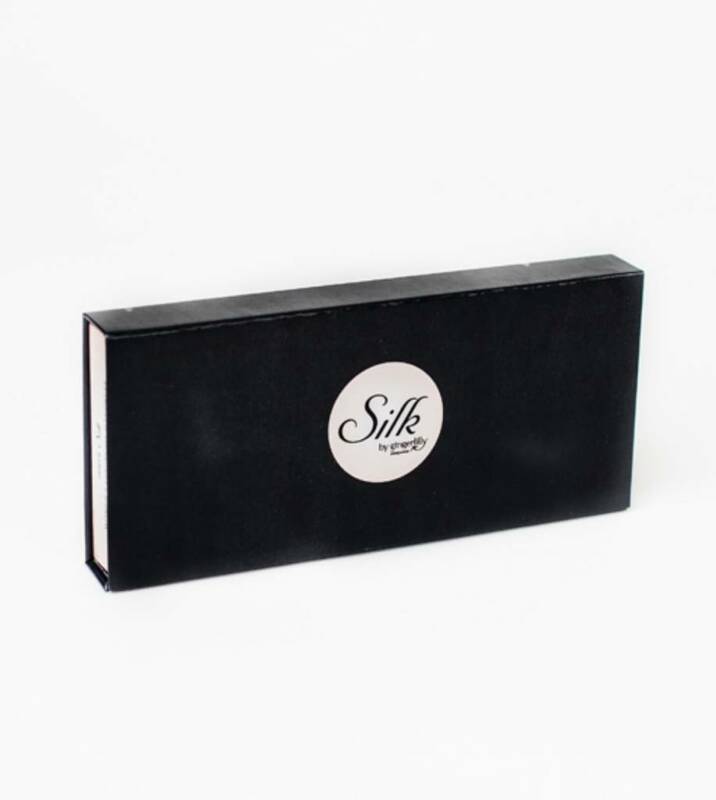 Silk is a hypoallergenic fabric that can sooth itchy and irritated skin. 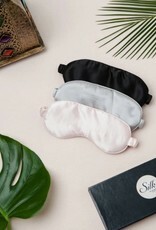 Perfect for travelling, as a gift or to wear everynight.